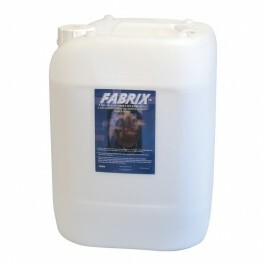 Fabrix Germ Warfare Non-Bio Laundry Liquid is a non-biological laundry liquid that has been specially formulated to give outstanding cleaning performance. 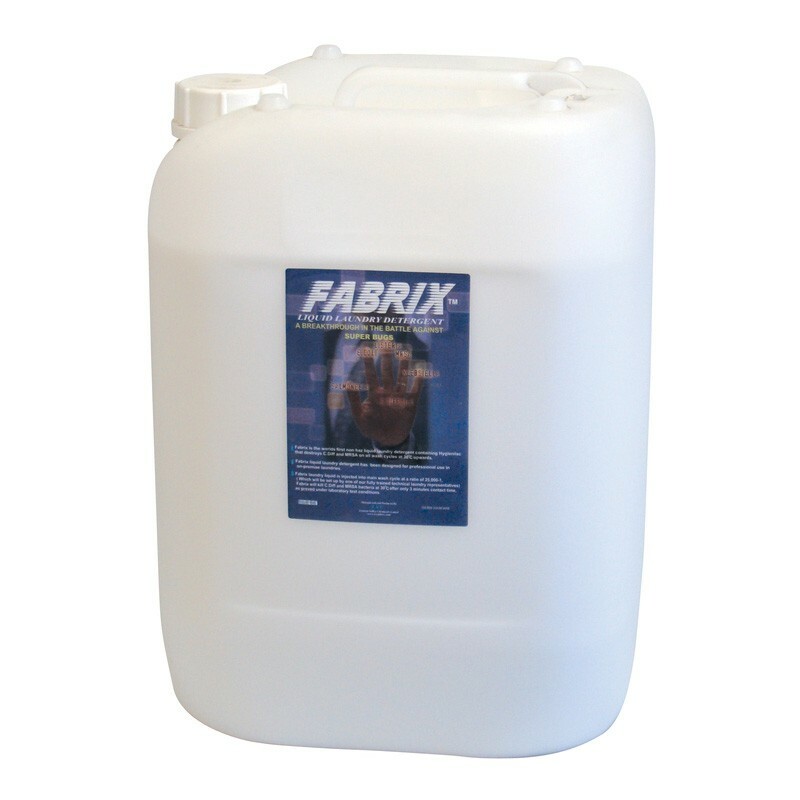 Fabrix is the worlds first non-hazardous laundry liquid detergent that contains Hygienilac that destroys C.Diff and MRSA on all wash cycles from 30°c upwards. The product delivers superb cleaning performance acrosss a wide variety of stain groups, making it ideally suited to the demanding healthcare and commecial on premise laundry sectors. Kills C.Diff and MRSA bacteria after only three minutes contact time, as proven under laboratory tests. Effective against E.Coli, Listeria, MRSA, Klebsiella, Salmonella and C.Difficile. Injected into the wash cycle at a ration of 25,000:1. Also available in smaller 10ltr drums. Normal Soiling - 6-8ml per kg dry weight. Heavy Soiling - 10-12ml per kg dry weight. Dispense into machine through an automatic doing dispenser, or alternatively, pour into main wash dispenser.